We are entering a new era of leisure. Quality rather than quantity is now the focus of researchers, policymakers and managers. Technological change, an ageing population and a harsh economic climate are changing the values and practices of leisure, as well as the relationship between leisure, society and the individual. Understanding changes in leisure helps us to better understand changes in wider society. 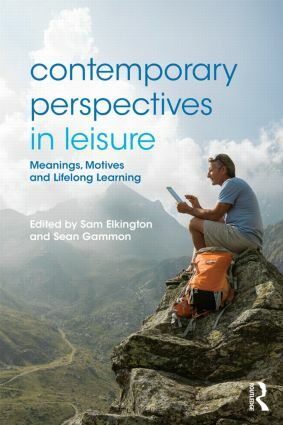 Contemporary Perspectives in Leisure is a perfect companion to any course in leisure studies, and useful reading for any student or scholar working in sociology, cultural studies, recreation, tourism, sport, or social psychology.